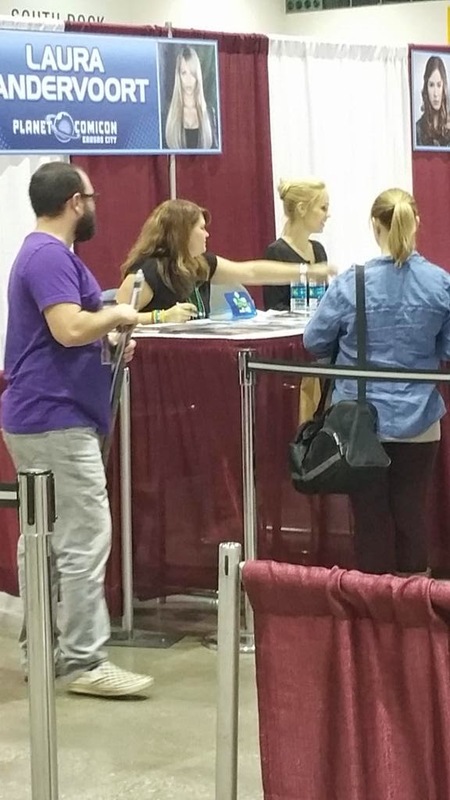 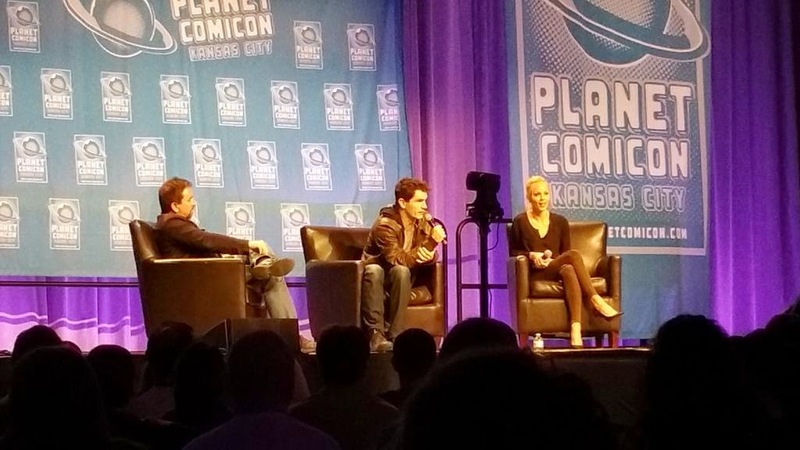 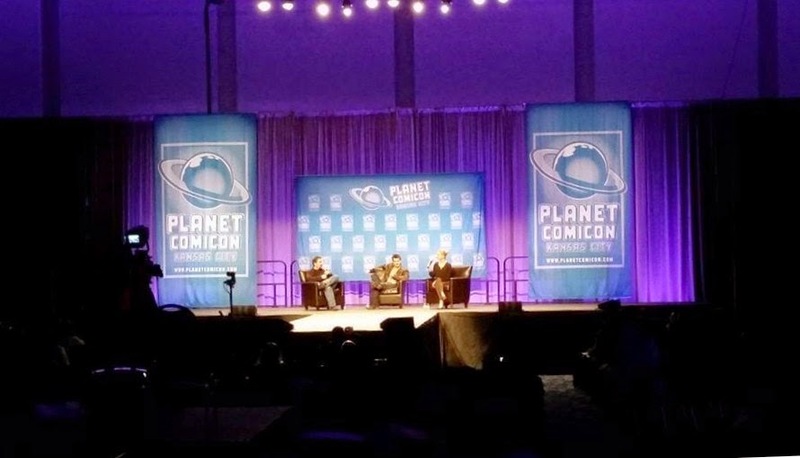 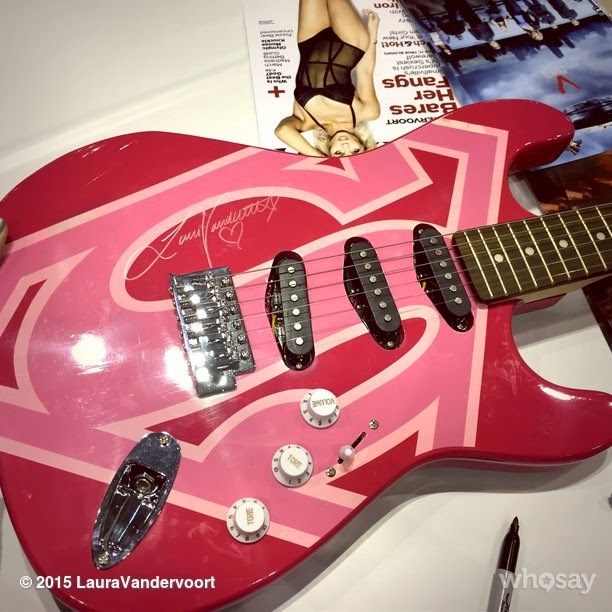 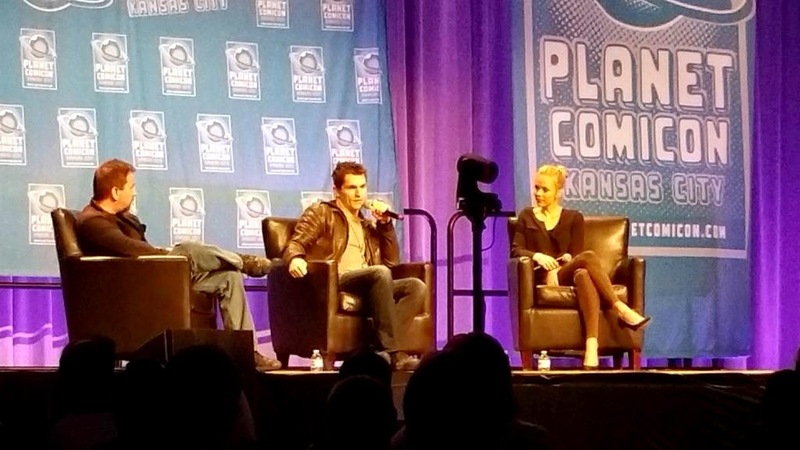 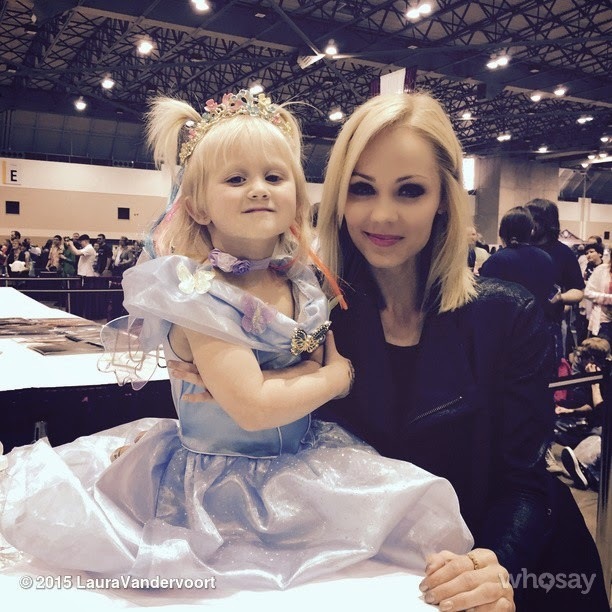 Laura has been a guest at the Planet Comicon on March 14-15 in Kansas City (Missouri). 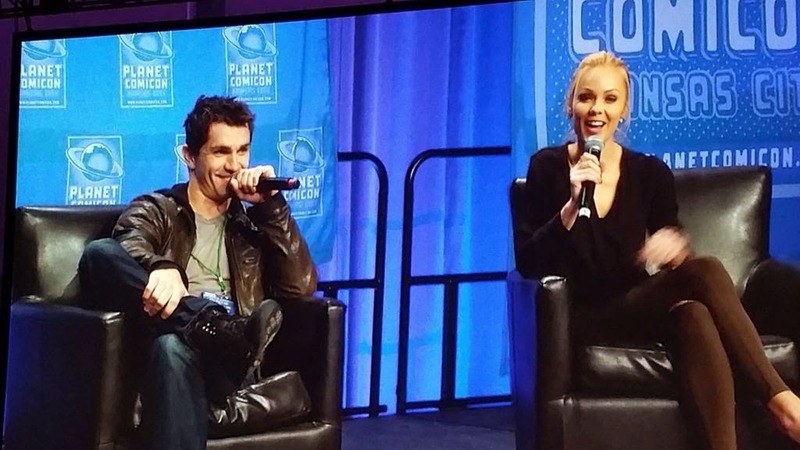 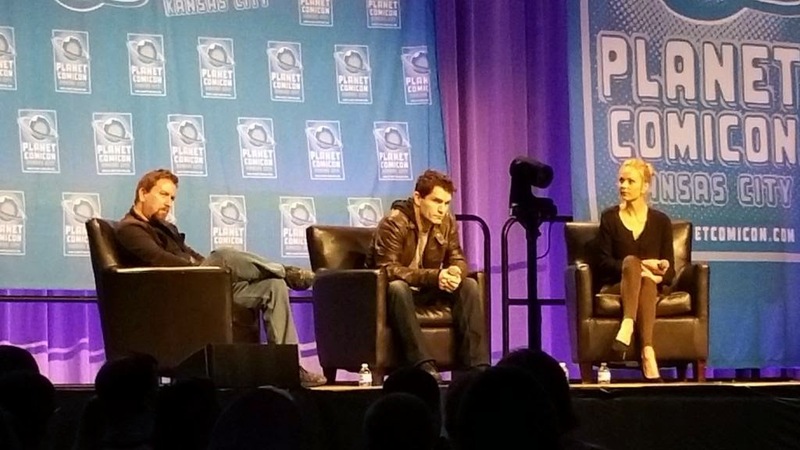 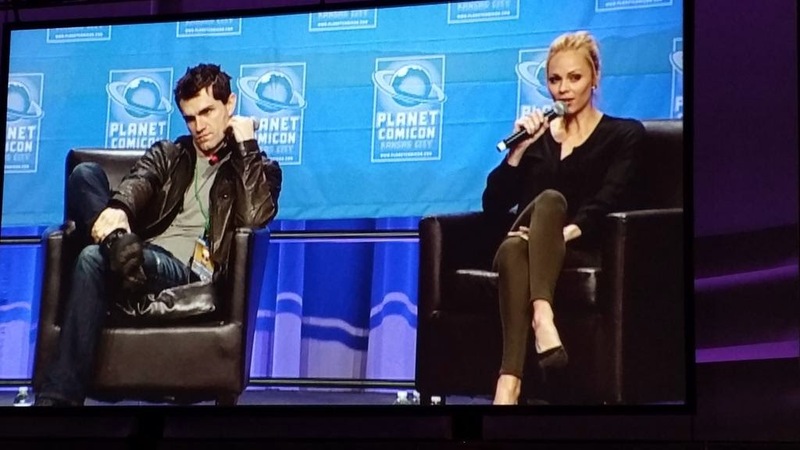 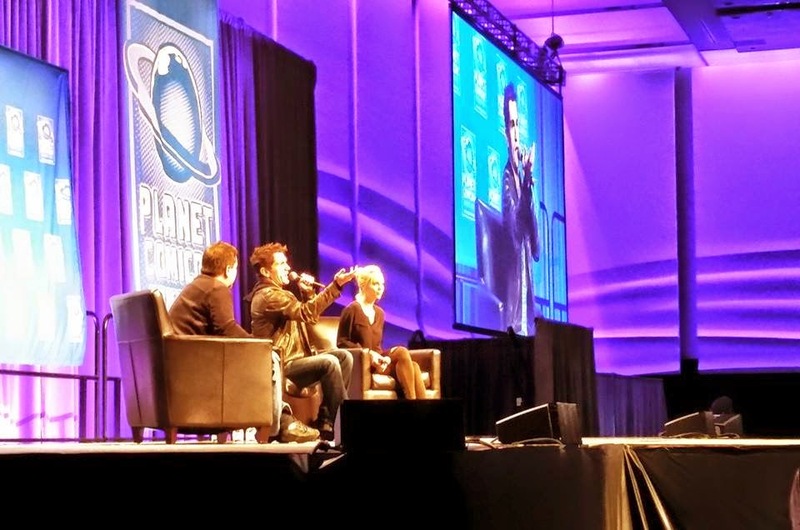 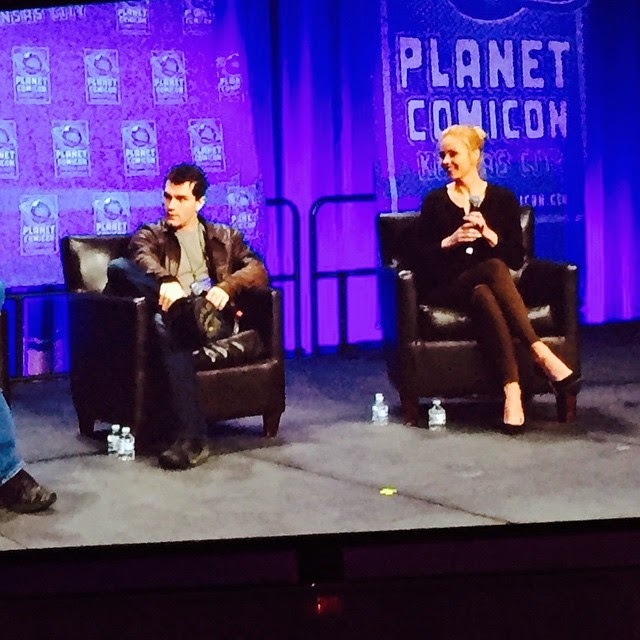 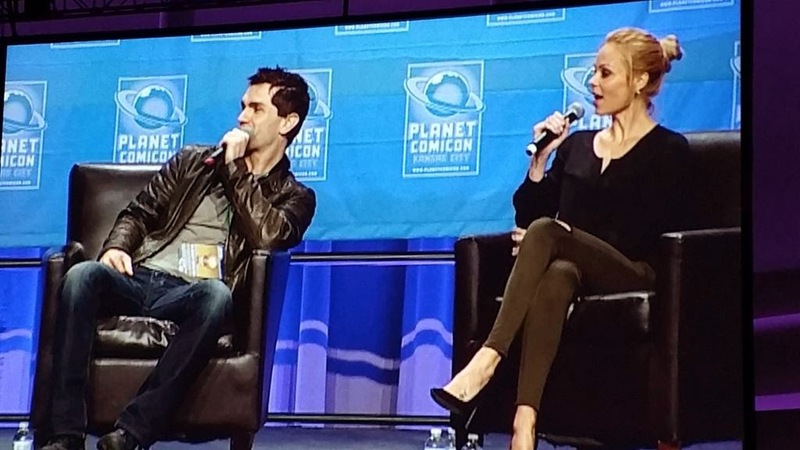 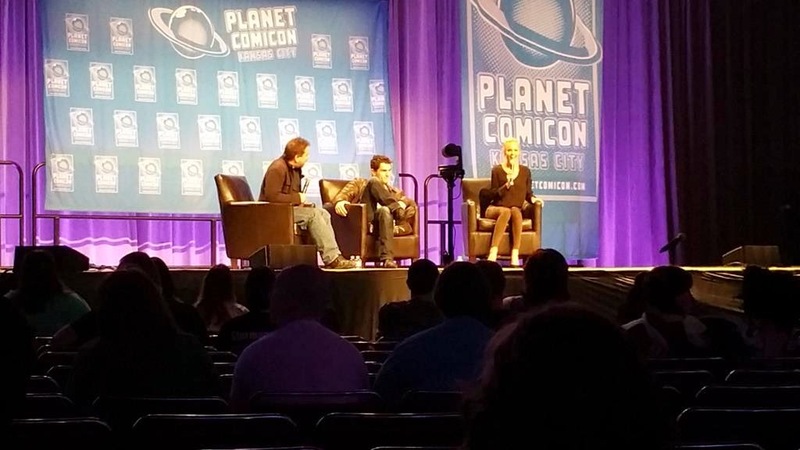 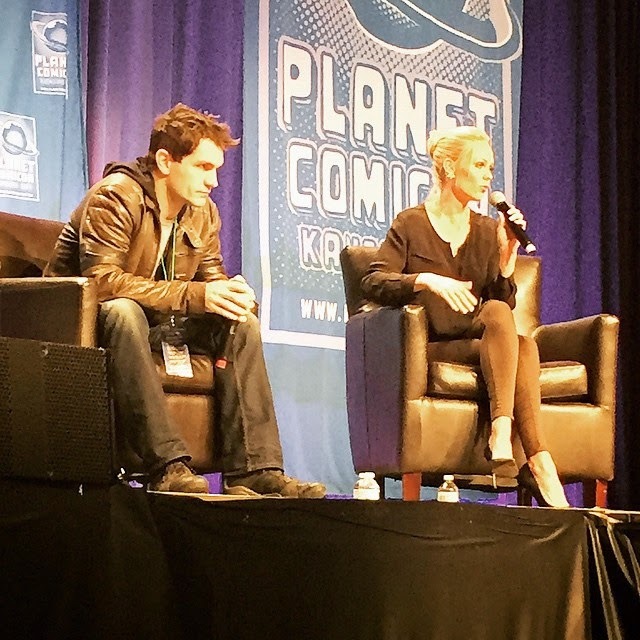 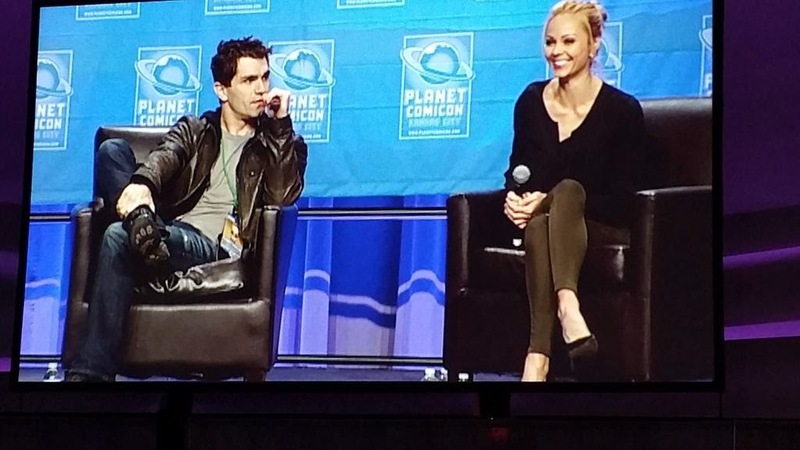 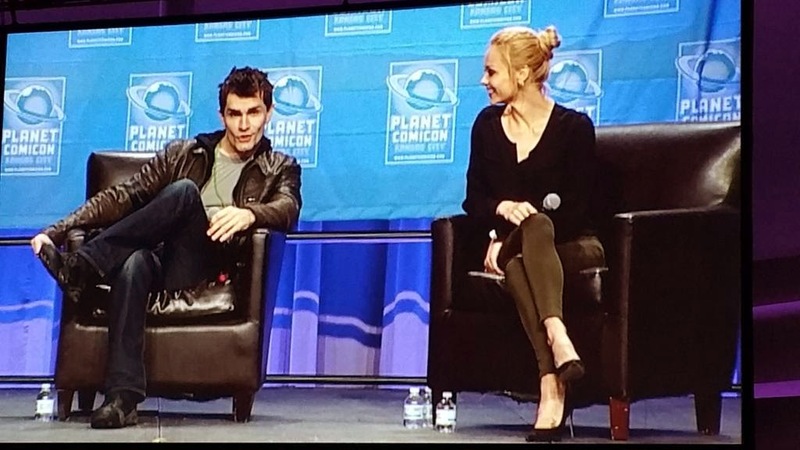 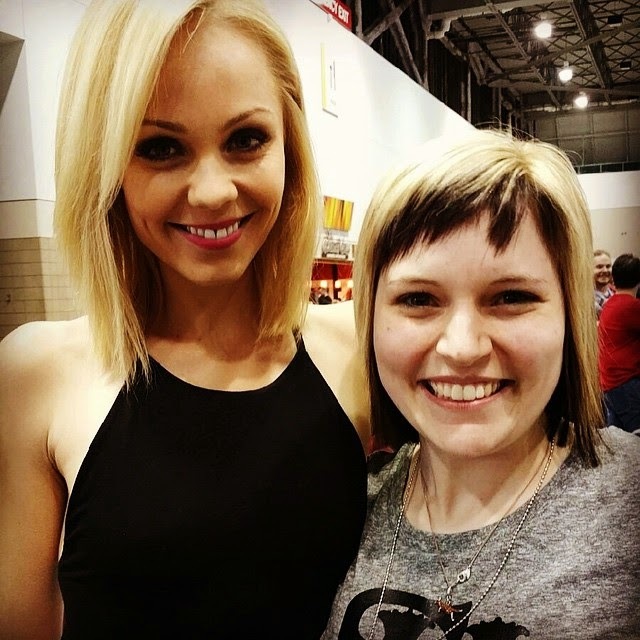 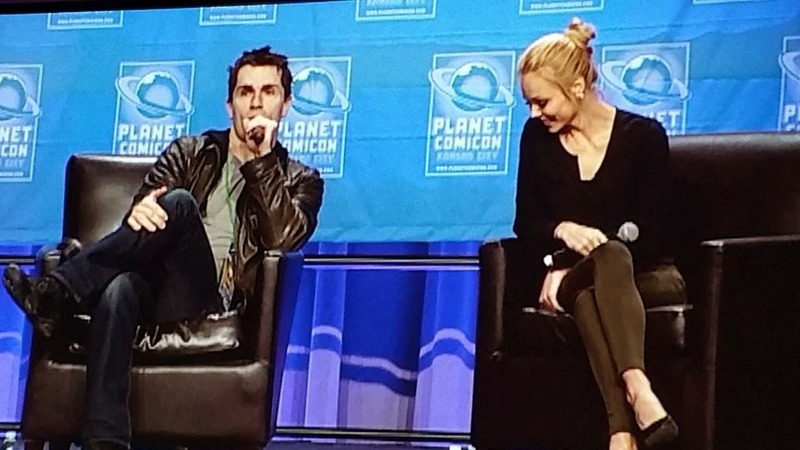 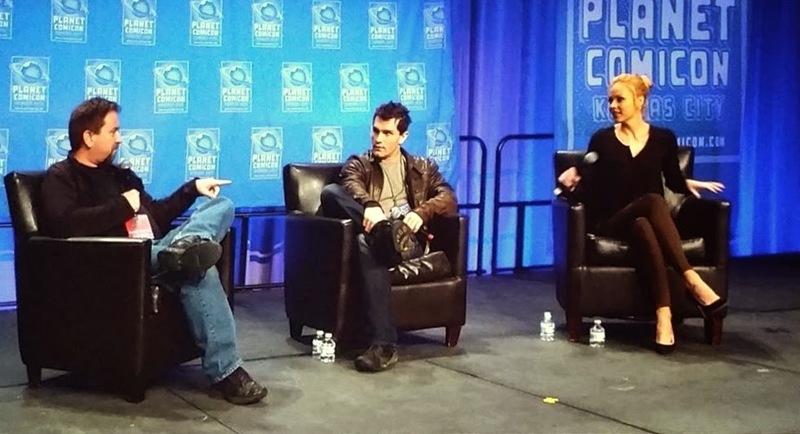 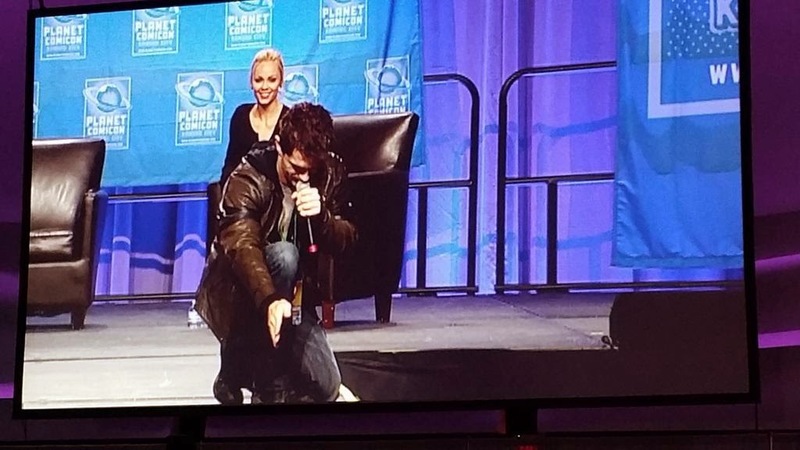 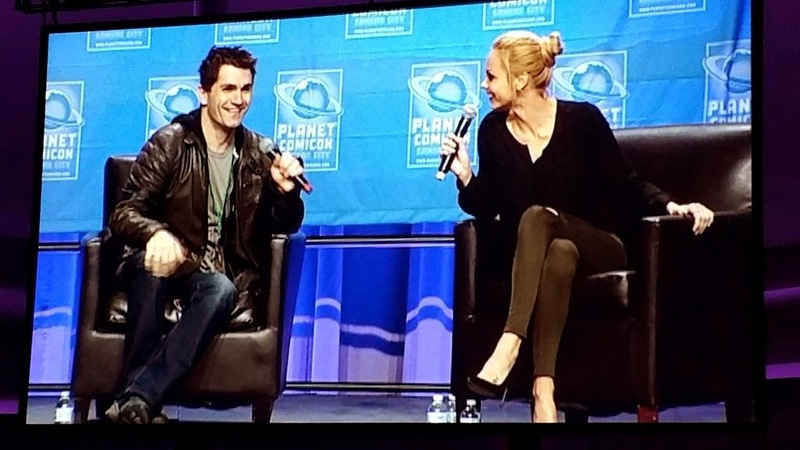 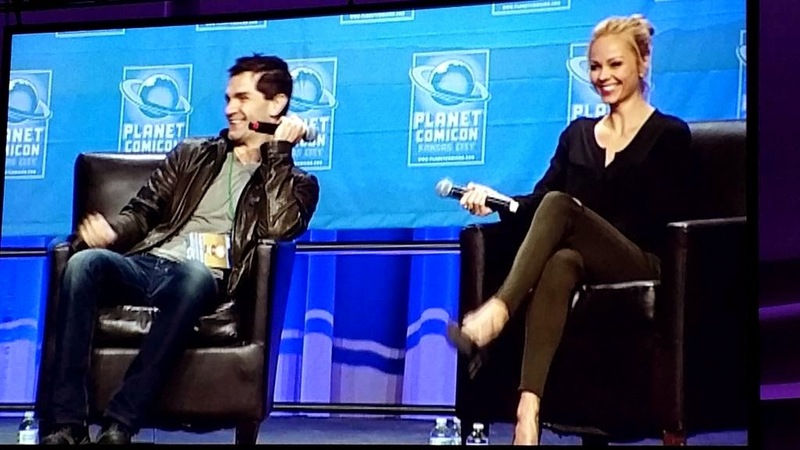 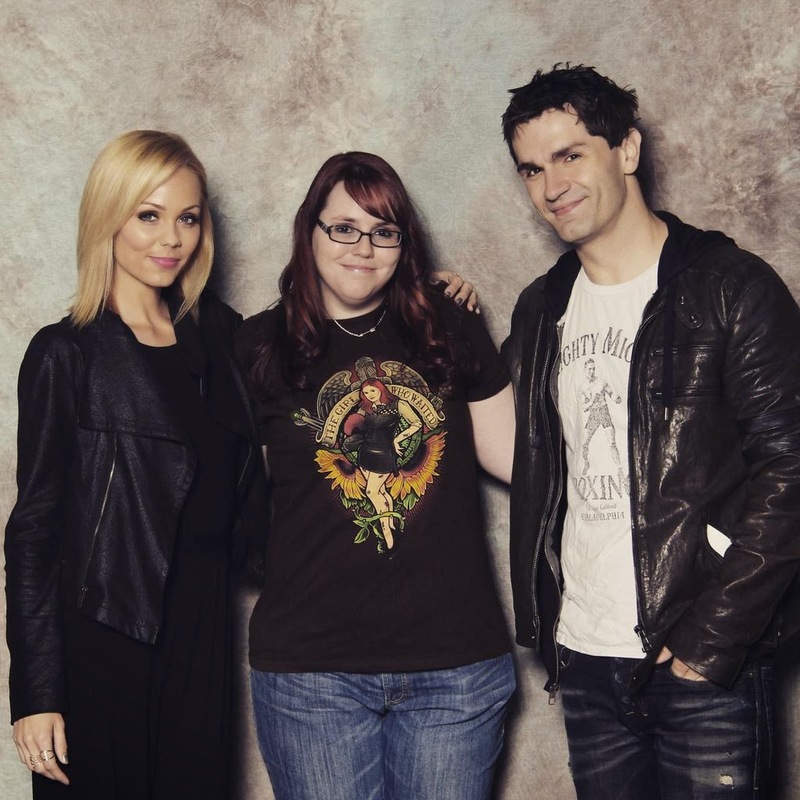 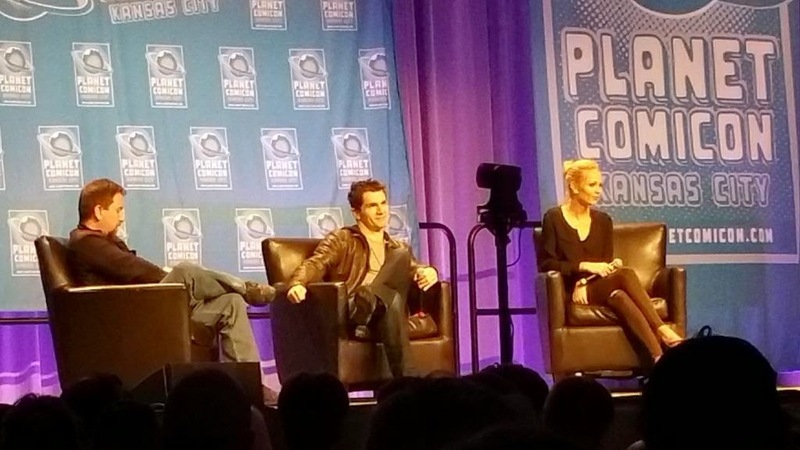 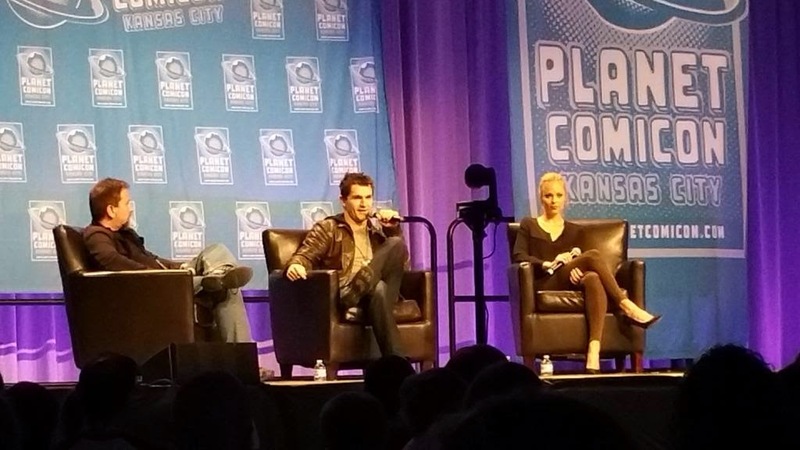 Photos: Sunday's panel with Sam Witwer. 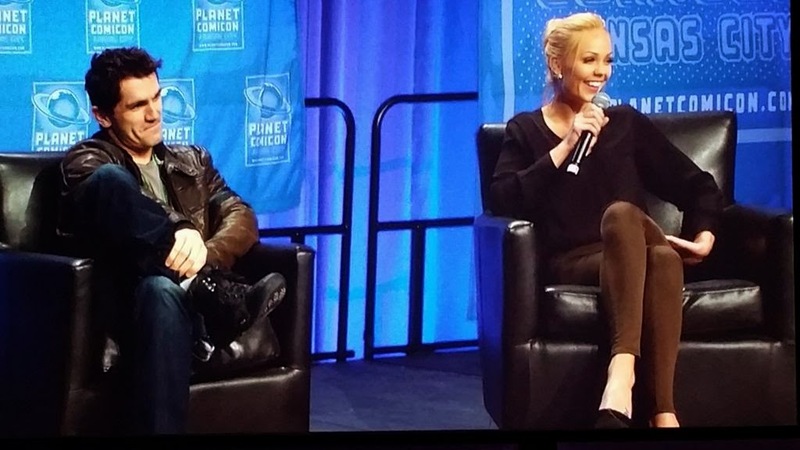 (Photo Credits to: @NVGhost005, @NikiB248, @godfroi469, @TheJasonFaunt, @duckie7582 , @SabrinaDarling8, @itssssjared, @Kelli_CCWT and of course to the Twitter, Instagram and Whosay account of Laura).